We don't need to share stories of incidents involving shady suppliers that cost a community time, money, and headaches. You've likely heard of some from colleagues or industry buzz. Still, some property managers don't have a process for ensuring the vendors they use aren't a liability waiting to happen. Not doing so can expose your property to risks that can impact residents. A proper assessment of your vendors and contractors will help reduce these risks and protect your community. A lot of vendors operate without any formal agreement. They're mostly smaller 'mom and pop' type operations. But the importance of having a proper contract in place can't be overstated, and should be built into your risk management strategy. Does it include insurance requirements? What are they? Does it have a hold harmless or indemnity clause approved by your company attorney? As the burden for managing onsite vendors falls more on the shoulders of property managers, the best thing you can do is educate yourself as much as you can. Commercial insurance is complex, but understanding the core aspects of a policy goes a long way. 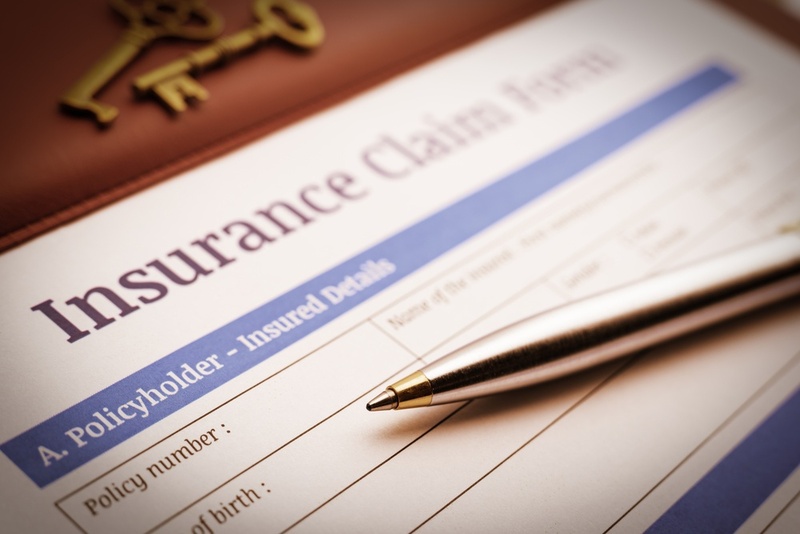 Be sure to obtain a certificate of insurance (COI). If a vendor cannot provide one, it's a sign they likely don't have insurance, spelling bad news for your property if something goes wrong. As always, check with others who have used the vendor you're wanting to use. Ask for references. Again, if they cannot or are not willing to provide any, you may want to move on. It's important to know who's on your property and that you'll be protected if an incident occurs. Make sure you have a risk management strategy to reduce the risks associated with onsite vendors.